Pakistan's new government has banned the discretionary use of state funds and first-class air travel by officials and leaders, including the president and the prime minister, as part of its austerity drive. 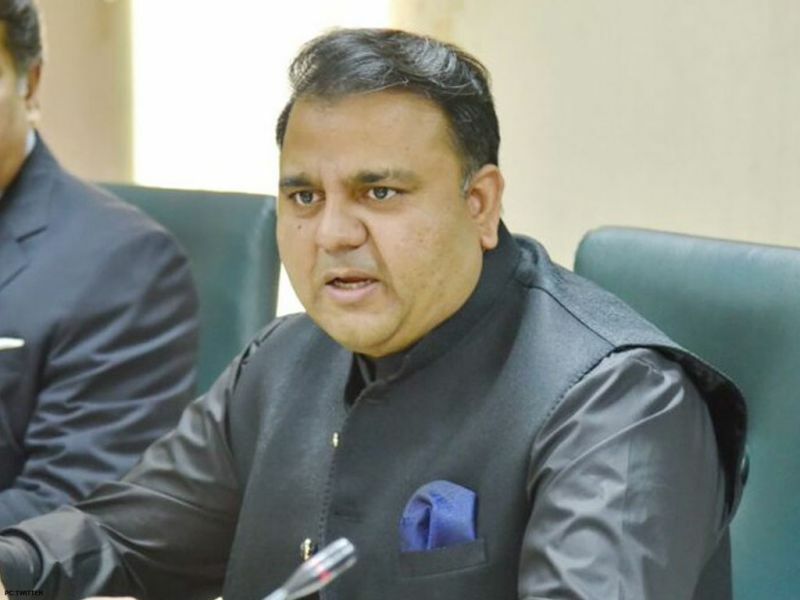 The decisions were made at a Cabinet meeting, chaired by Prime Minister Imran Khan yesterday, according to Information Minister Fawad Chaudhry. "It has been decided that all the top government officials, including the president, prime minister, chief justice, senate chairman, speaker national assembly and the chief ministers will travel in club/business," he told media. To a question, Chaudhry said that the Army chief was not allowed first class travel and always used business class. He said that the discretionary allocation of funds by the prime minister and the president and other officials was also stopped by the Cabinet. Chaudhry claimed that former prime minister Nawaz Sharif used Rs 51 billion discretionary funds in a year. The prime minister also decided to stop using a special plane for foreign visits or domestic travelling and use business class. After his victory in the July 25 general election, Khan decided not to use palatial Prime Minister House and instead live in a small portion of it that was previously used as the residence by the military secretary to the prime minister. Khan also decided to use only two vehicles and keep two servants. He refused to use elaborate official protocol. The Cabinet took up a host of issues, including reverting to six-day working week but decided to continue five-day working after some ministers opposed the idea because it may alienate government servants. The five-day working was instituted in 2011 due to power shortages and save fuels. 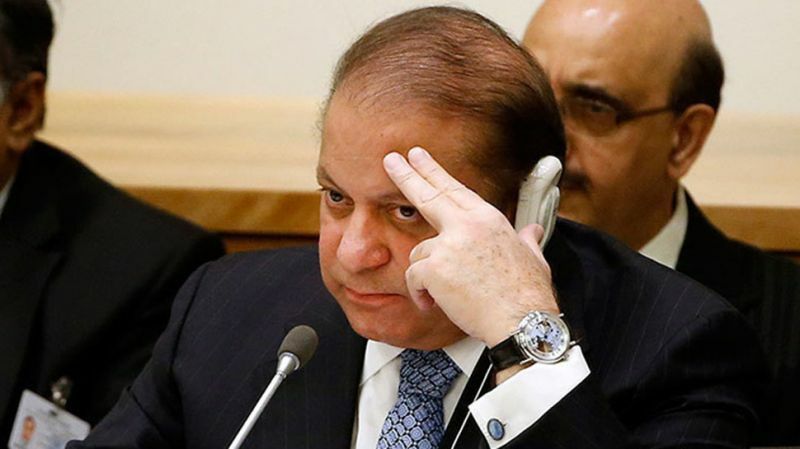 The Cabinet was briefed that five-day working had not affected the performance or output by the civil servants. While retaining two weekly off-days, the Cabinet changed the official office timings from 8-4 pm to 9-5 pm. The meeting also decided to conduct an audit of all the mega transport projects carried out in Punjab and Khyber Pakhtunkhwa by the previous governments.